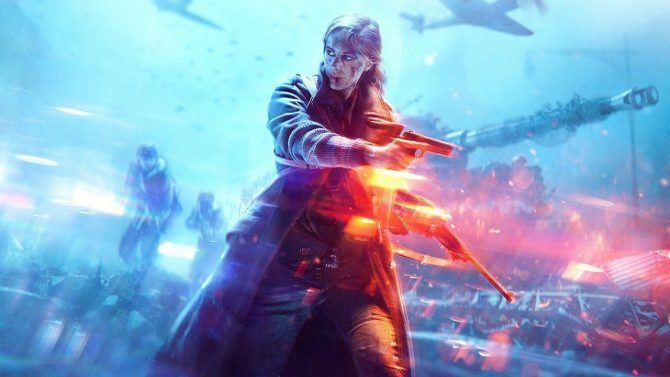 Battlefield V's first free update, Chapter 1: Overture, will be released tomorrow and brings in the last War Story alongside a new multiplayer map. 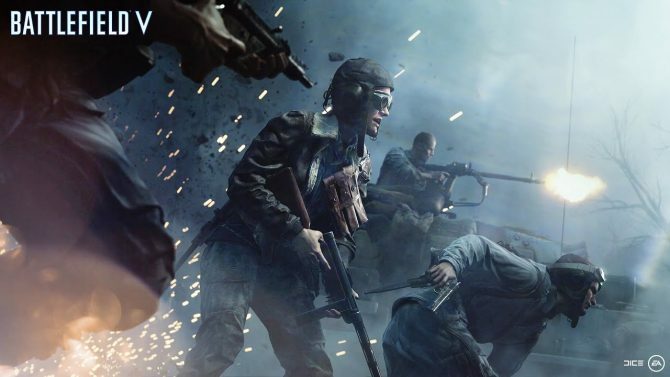 DICE will be releasing the first free update to Battlefield V, titled: Chapter 1: Overture, on Tuesday, December 4, 2018. To build up some hype beforehand they have released a new trailer showing off some of this update’s new content. This Chapater 1: Overture update brings a new map, War Story, practice range, and company gear, all free for every player on PlayStation 4, Xbox One, and PC. This update not only brings in new content it will also be tweaking some behind the scenes aspects such as the time to kill and time to death, revive animation time, weapon balances, and more that were detailed in a Reddit post we covered. 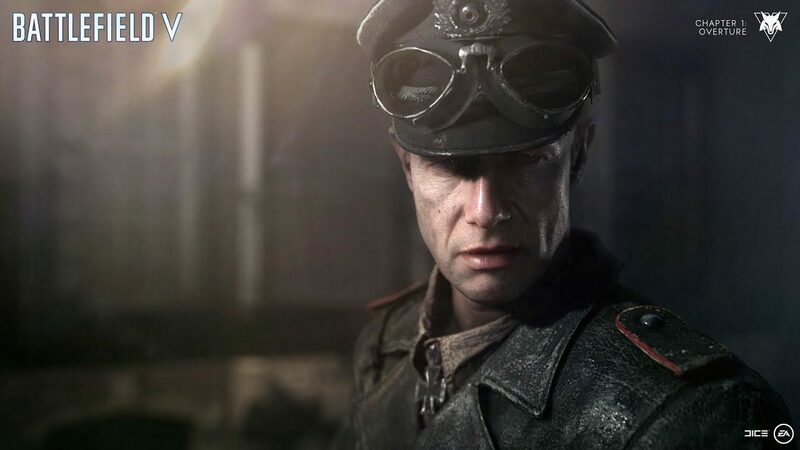 The Last Tiger is the next War Story, Battlefield V‘s single-player mode, and focuses on Peter Muller, a tiger tank commander who must survive against American forces in the last months of the war. 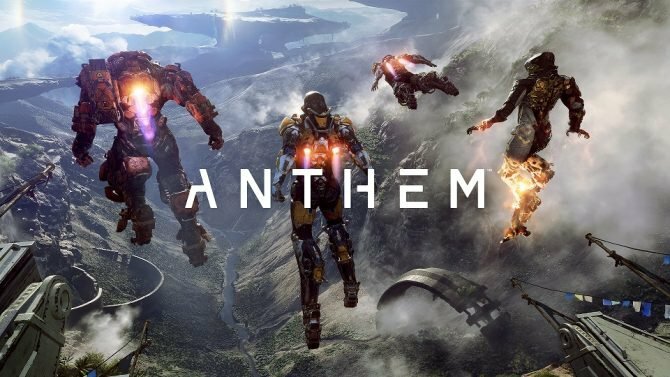 This is the final War Story that was promised to come after the game’s initial release on November 9, 2018. Panzerstorm is the new multiplayer map, focused on vehicle on vehicle combat across rolling green hills in Belgium. Practice Range is a smaller map that allows you to try out every weapon on target dummies, as well as every vehicle in the game. New company gear (cosmetics), weapons, and vehicle skins will also be added allowing players to greater customize their avatar. All of this will come in an update tomorrow so make sure you’re platform of choice is ready to download it in order to continue playing online. You can watch the trailer for Chapter 1: Overture below.